Bigelow’s Alexis Hill signs to play softball at Central Baptist College. 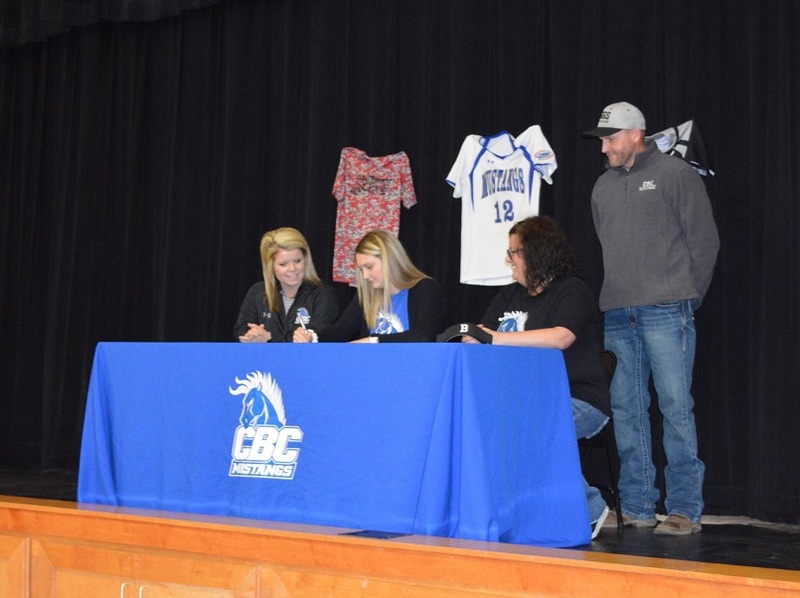 Central Baptist College Head Softball Coach Jordon Jones recently announced Alexis Hill, a utility player from Bigelow, has joined her 2020 recruiting class. Alexis was recognized many times for achievements on the field at Bigelow. She was the offensive player of the year and an all-district selection in 2016. The following year, she was defensive player of the year and all-district. In 2018, Alexis was named the offensive player of the year, all-conference and MVP. In addition, she has also earned English and math awards.